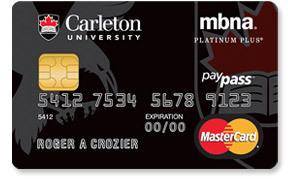 The Carleton MBNA Rewards Mastercard®credit card. No annual fee. Earn points on eligible purchases. View real time account balance information online instantly. Conditions apply. Manulife Financial offers affordable protection for Carleton alumni and their family. 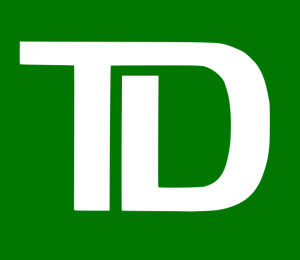 TD Insurance: As the leading provider of group home and car insurance, we know how important it is to save wherever you can. 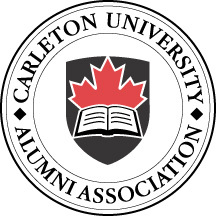 As a Carleton graduate, you can benefit from special privileges, such as preferred group rates, enhanced coverage and flexible limits.